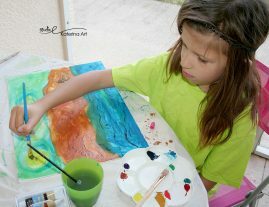 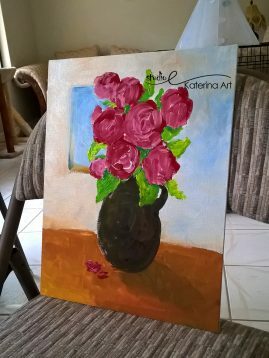 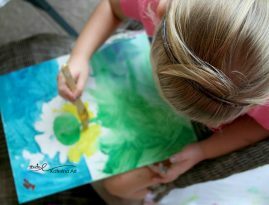 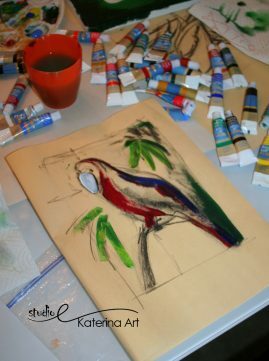 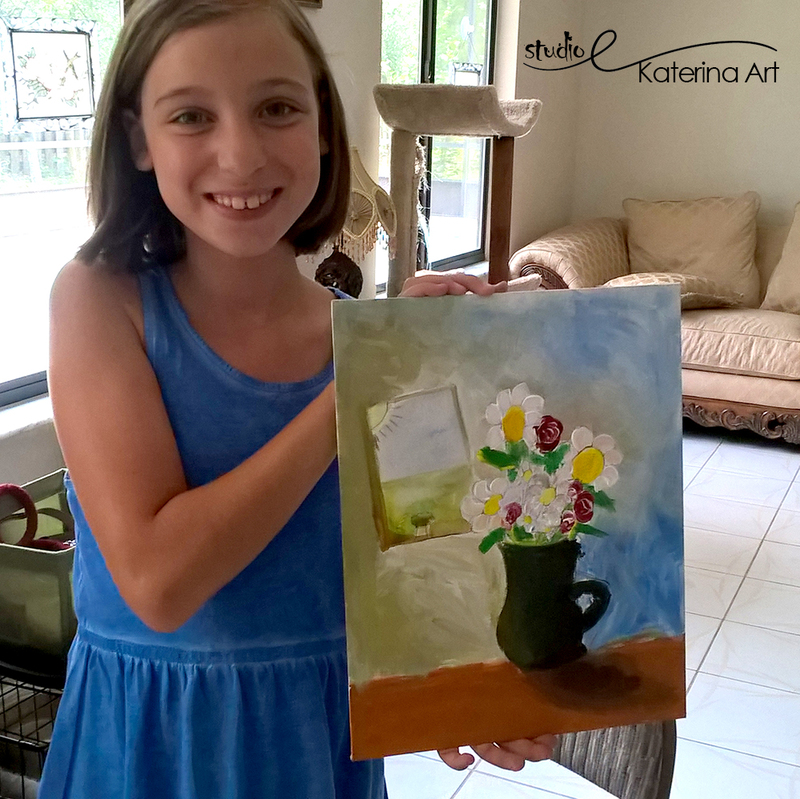 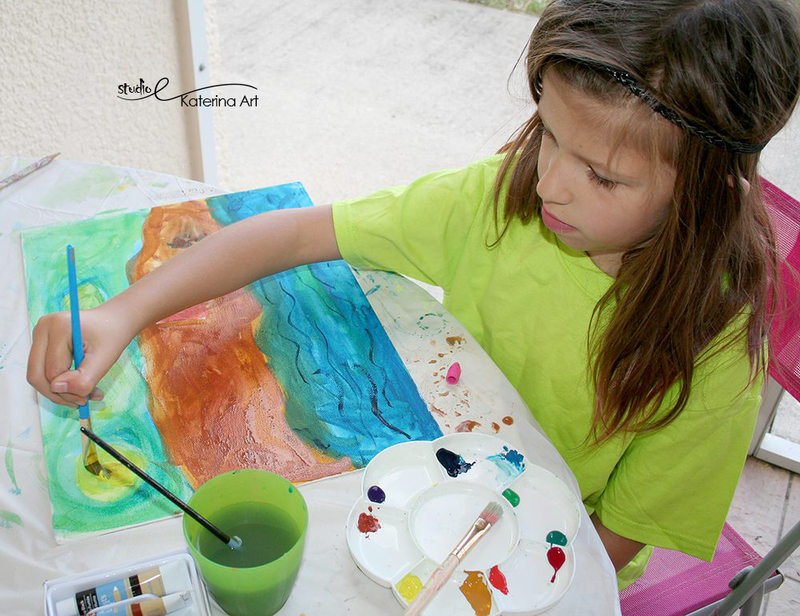 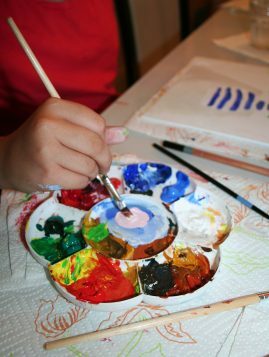 Summer Art Lessons for Kids and Adults in Palm Coast and areas around. 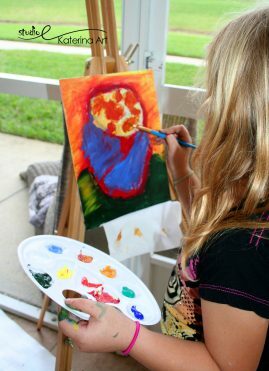 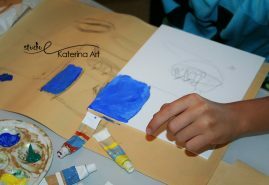 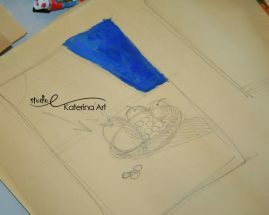 We offer Summer Art Lessons for all ages. 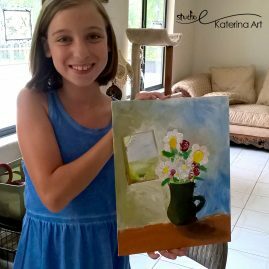 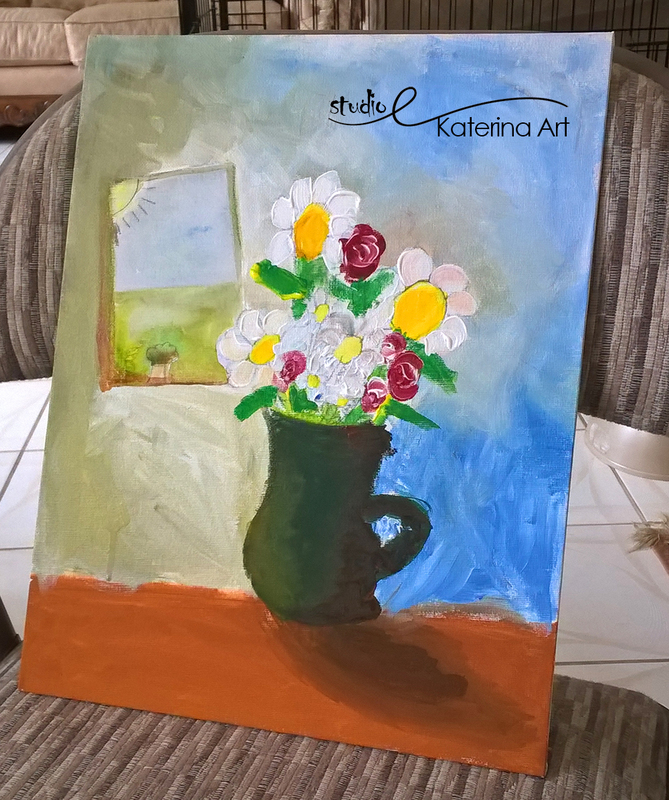 Group and Private One-To-One Art Lessons are offered during the summer 2018.